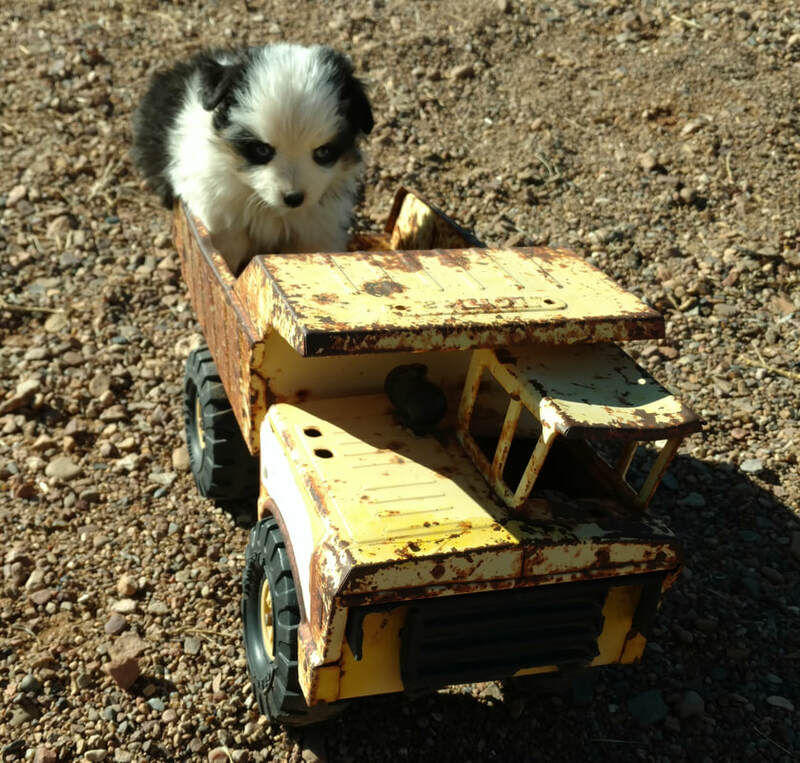 Prices reduced to PET ONLY Limited registration. 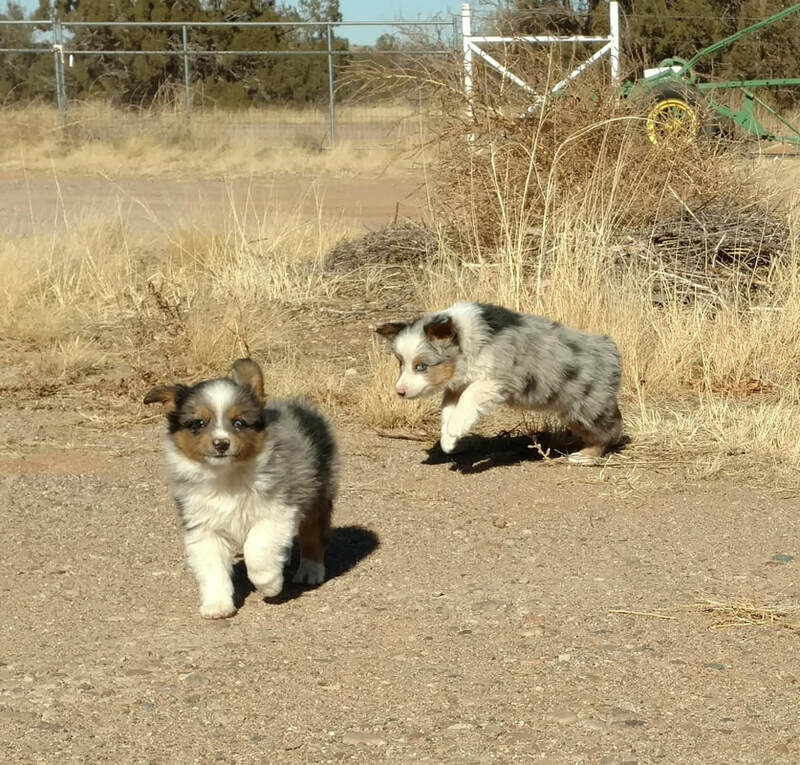 These pups are ready for homes now. 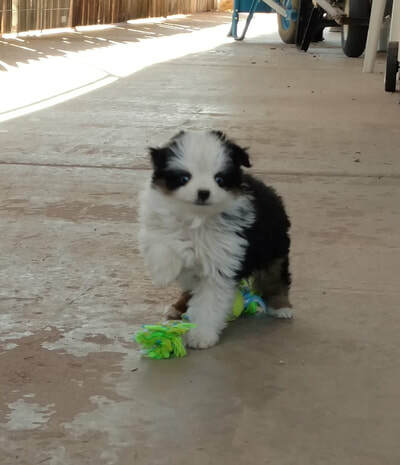 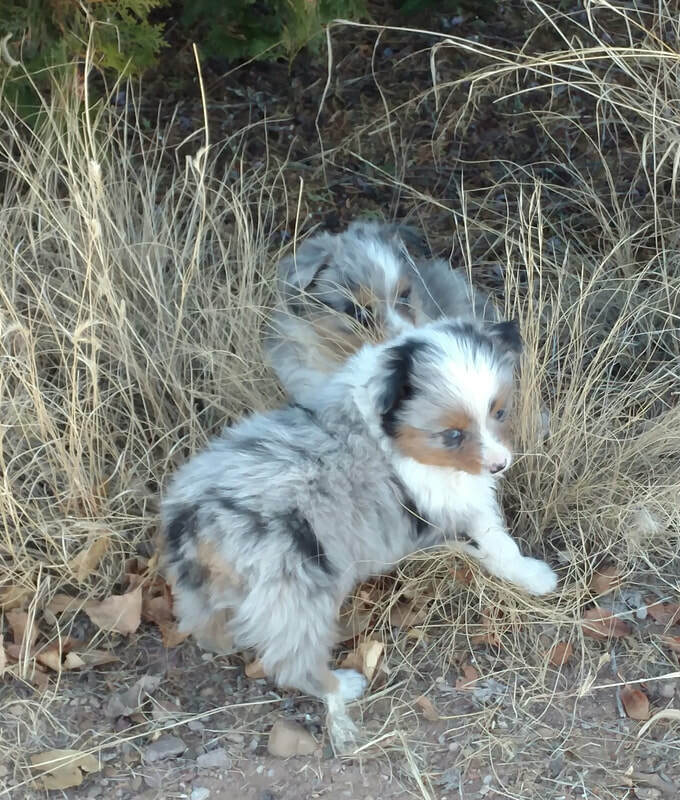 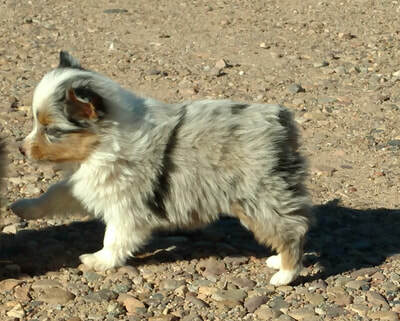 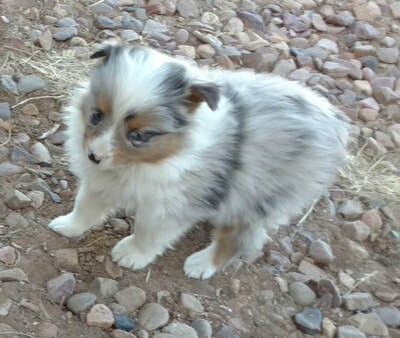 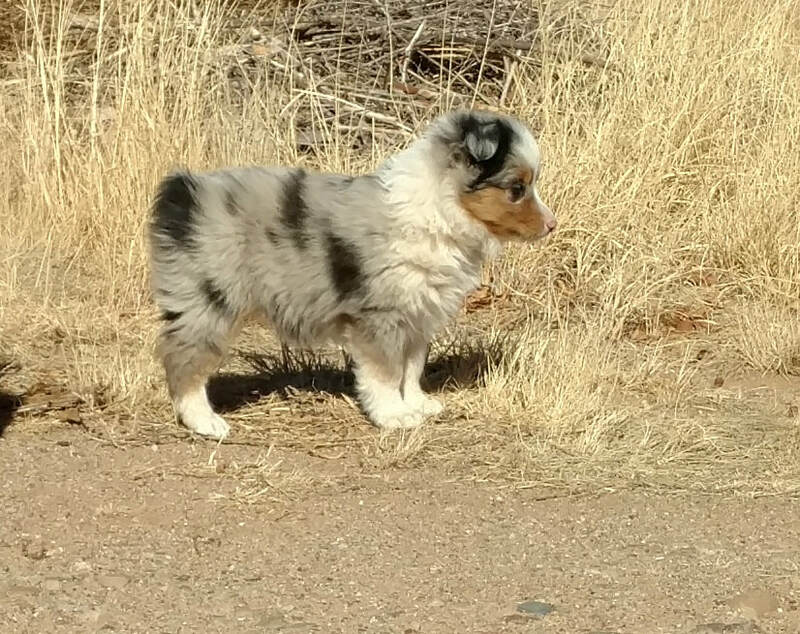 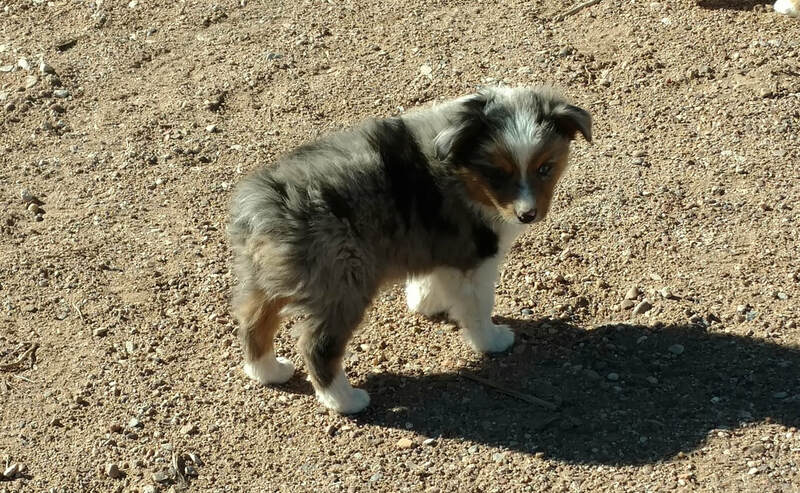 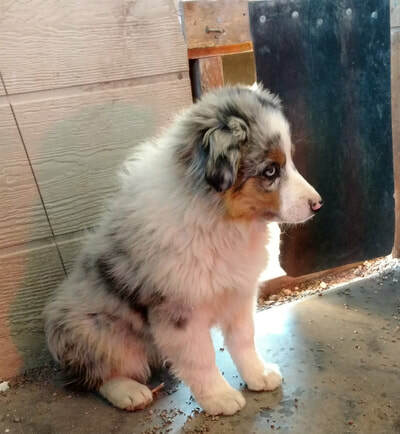 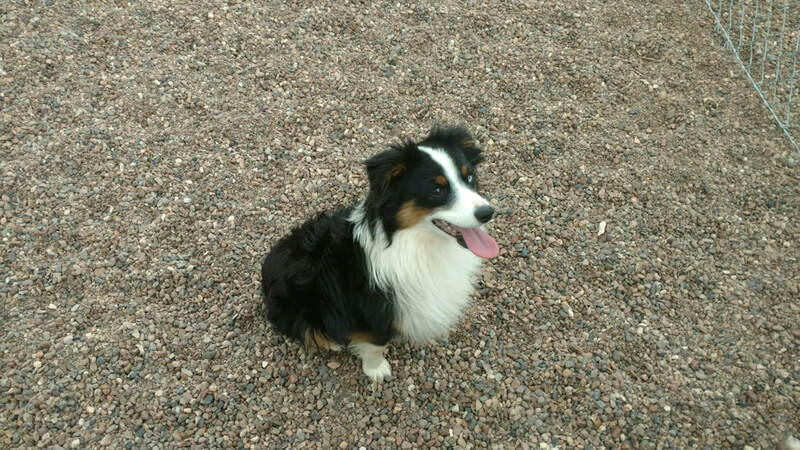 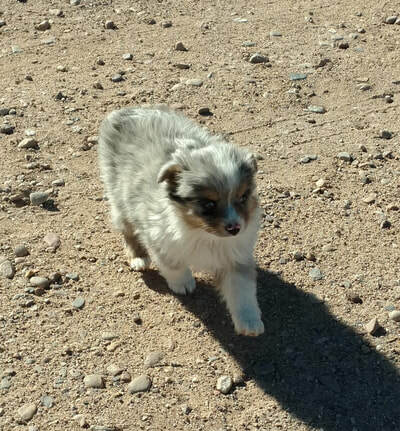 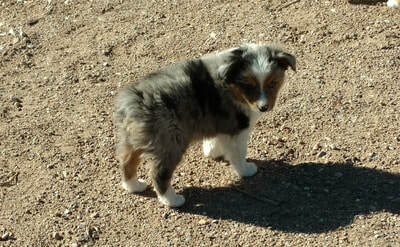 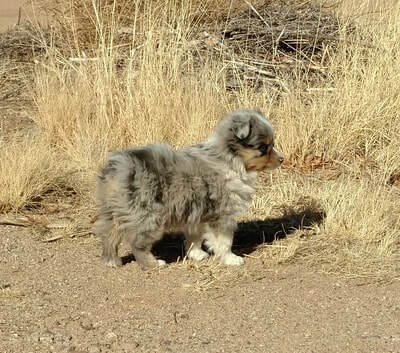 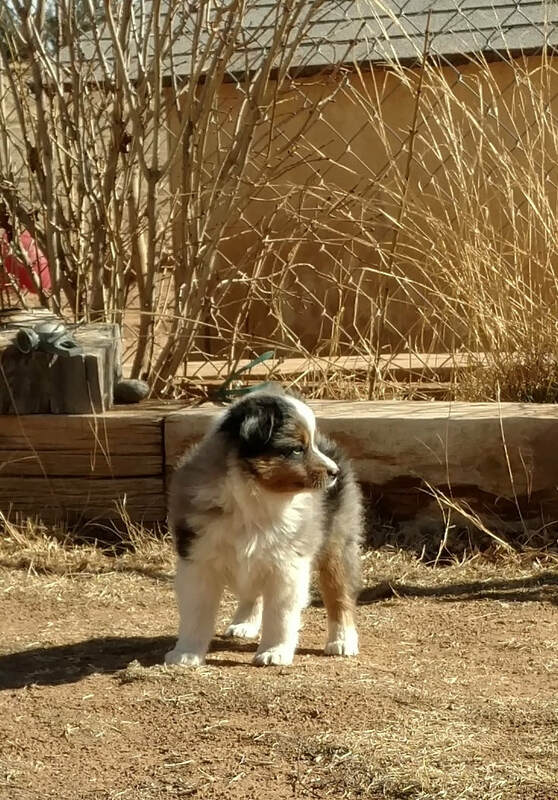 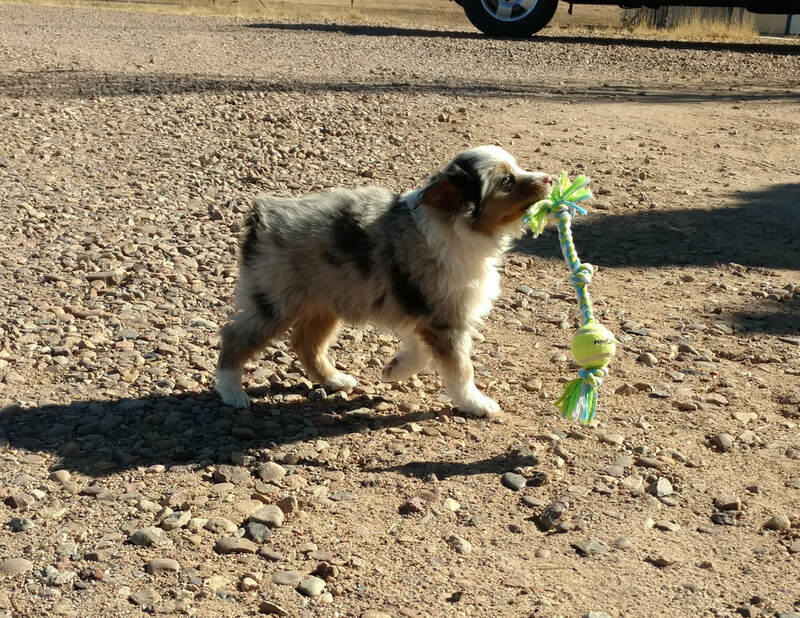 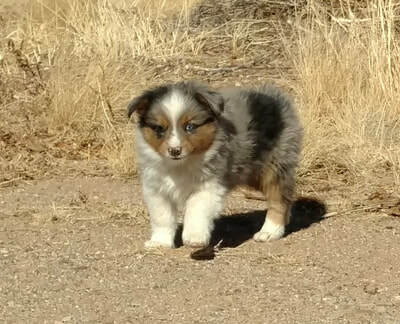 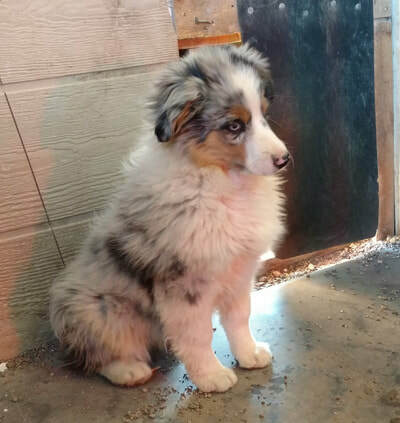 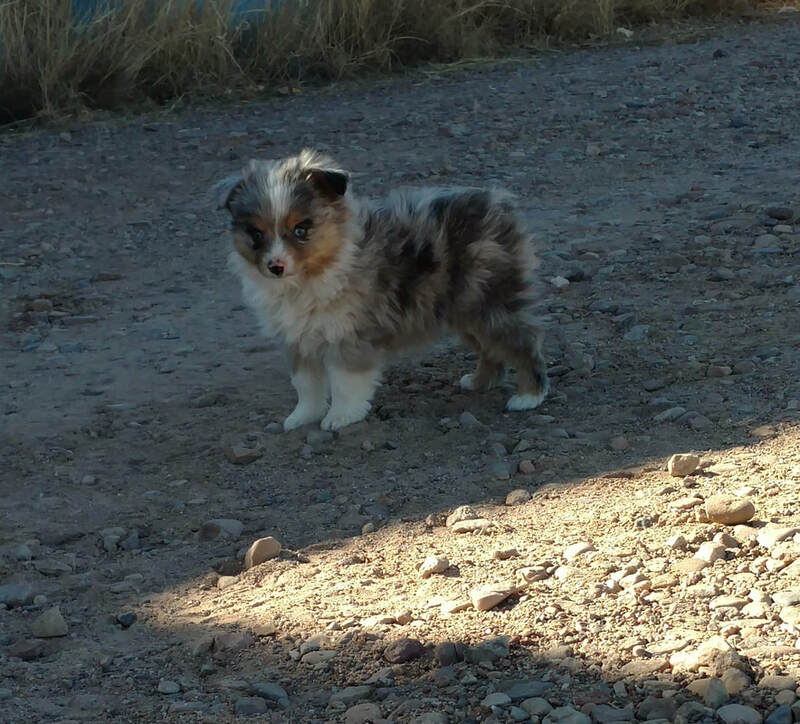 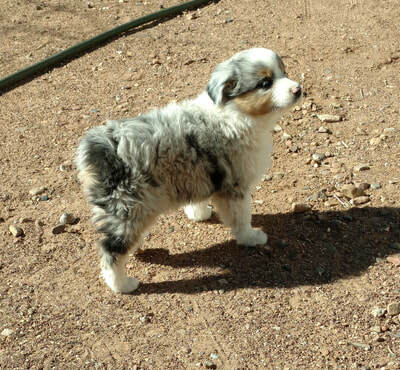 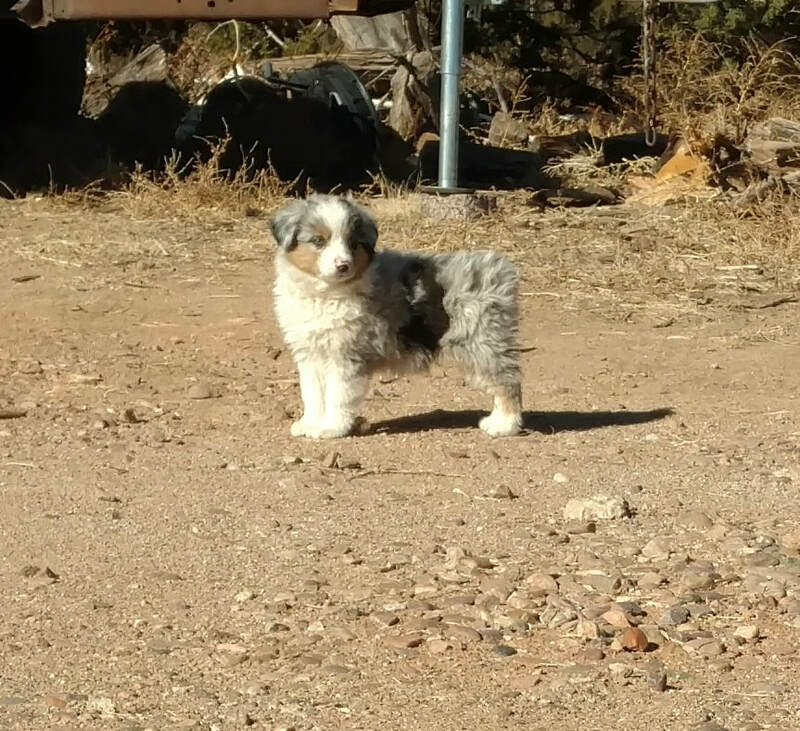 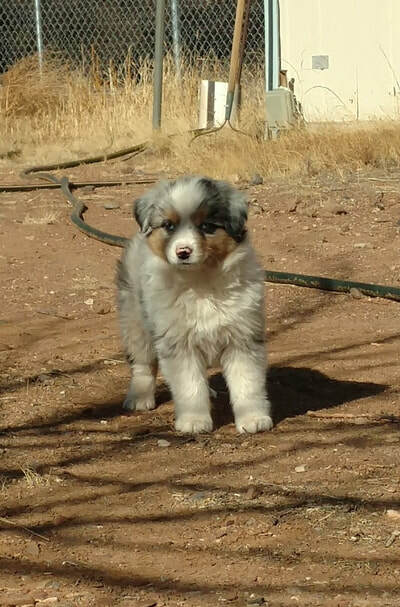 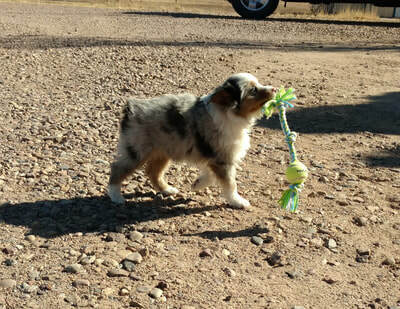 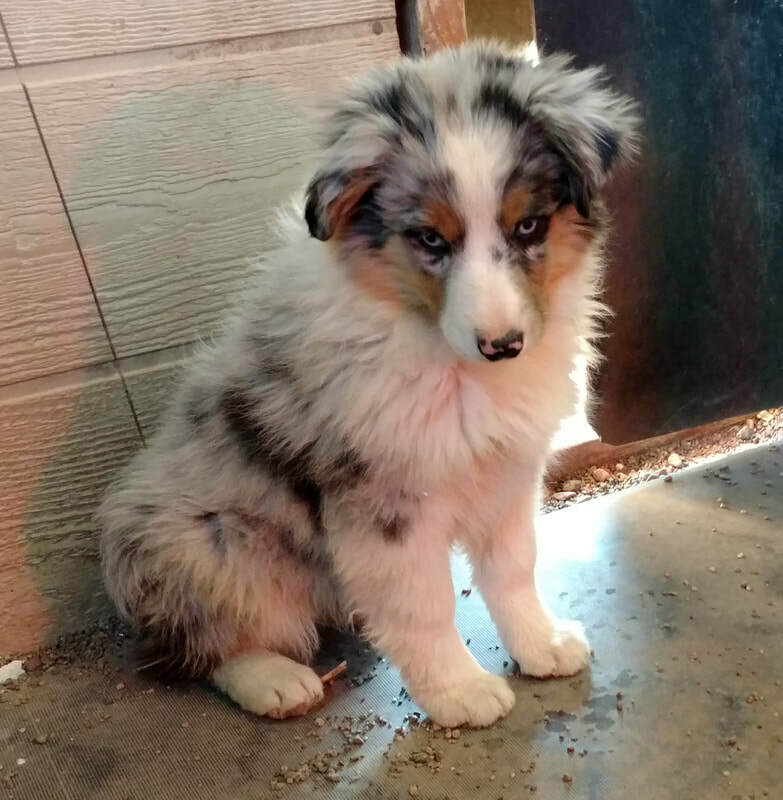 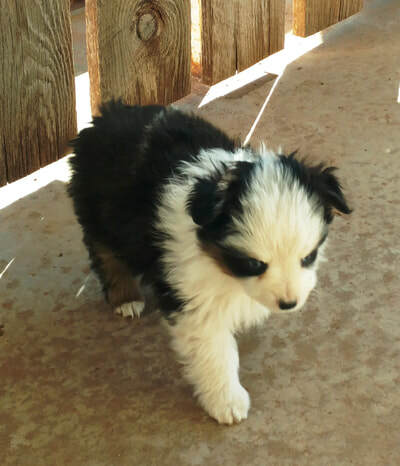 RESERVED $3000.00 Blue Merle Female #1 2 blue eyes This pup will be staying here.